The Port Liberte market is full of luxury listings with amazing views of the Manhattan skyline. But the loft at 109 Shearwater Court East 44 is a step above the rest. With views lauded as the best in the community, recently updated high-end finishes, and a prime Port Liberte location, it’s no wonder this listing is creating so much buzz. Get an inside look at some of the highlights of this Shearwater Court home, and don’t miss out on your chance to see it person! It’s impossible to mention the loft at 109 Shearwater Court East 44 without talking about the amazing skyline views it offers.With two terrace doors and walls of windows, you’ll not only get prime natural lighting, but also unobstructed views of the NYC skyline and the Statue of Liberty standing tall on the Hudson. Enjoy a glass of wine or a cup of coffee as you gaze out on the lights of the city from the peace and quiet of your own private terrace. Looking to entertain? The space in this Shearwater Court loft is perfect for hosting get-togethers. Since it’s an end unit, it offers a little more square footage than normal. The open floor plan of the living room, dining room, and kitchen allows each room to flow freely into the other, eventually leading your eyes to the city views from the terrace. It’s the ideal space not only for gathering, but also for impressing your guests! Who knew a loft could offer this much counter space? The kitchen of the home is outfitted with top-of-the-line stainless steel appliances, beautifully bold black countertops, and plenty of space for perfecting your favorite recipe. Whether you’re preparing a five-course meal or cleaning up after a dinner party, you’ll be able to do it comfortably. This Shearwater Court home is masterfully designed down to even the smallest of details. An immaculate wood-burning fireplace, newly updated windows and doors, customized closet space, heated floors in the master bathroom—the space emits luxury in every possible way. When you live in Shearwater Court, you gain access to some of the finest amenities available. Swim a few laps in the sparkling infinity pool, play a few games of tennis or basketball at the athletic courts, or get your daily workout in at the fitness center. 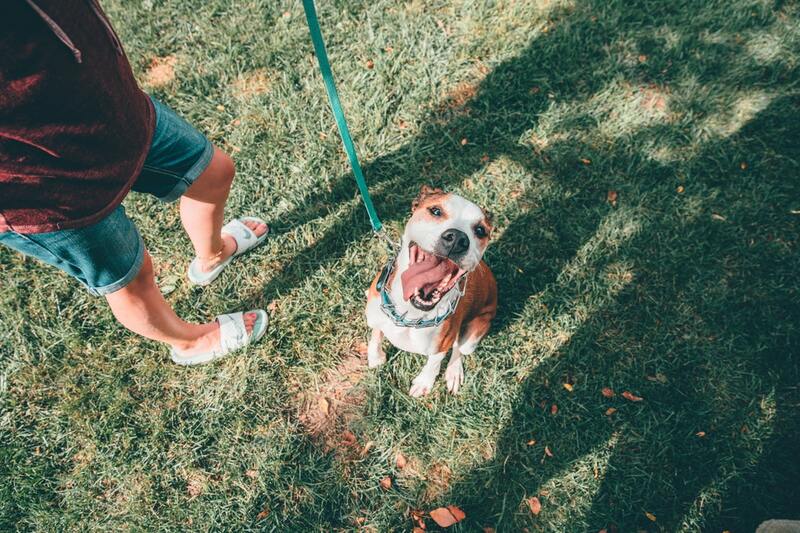 You can also bring your four-legged friend out to the dog park, get everything you need from the on-site liquor and convenience store, and take care of your dry cleaning without ever leaving the property! Curious about what commuting is like from the loft’s location? The building offers an on-site ferry to NYC, as well as a free shuttle bus to the Grove Street PATH Station. Plus, the light rail station is just five minutes away! Whether you have to travel into the city for work or just want to spend a night out, the home at 109 Shearwater Court East 44 makes it simple and easy. Ready to Schedule Your Showing? You won’t want to miss out on your chance to see some of the best views in Port Liberte in person. Once you’re ready to schedule your private showing, just give me a call. Have questions about Port Liberte real estate or the area in general? I can help with that, too!